I really love this product, after every use, I looks 20 years younger. 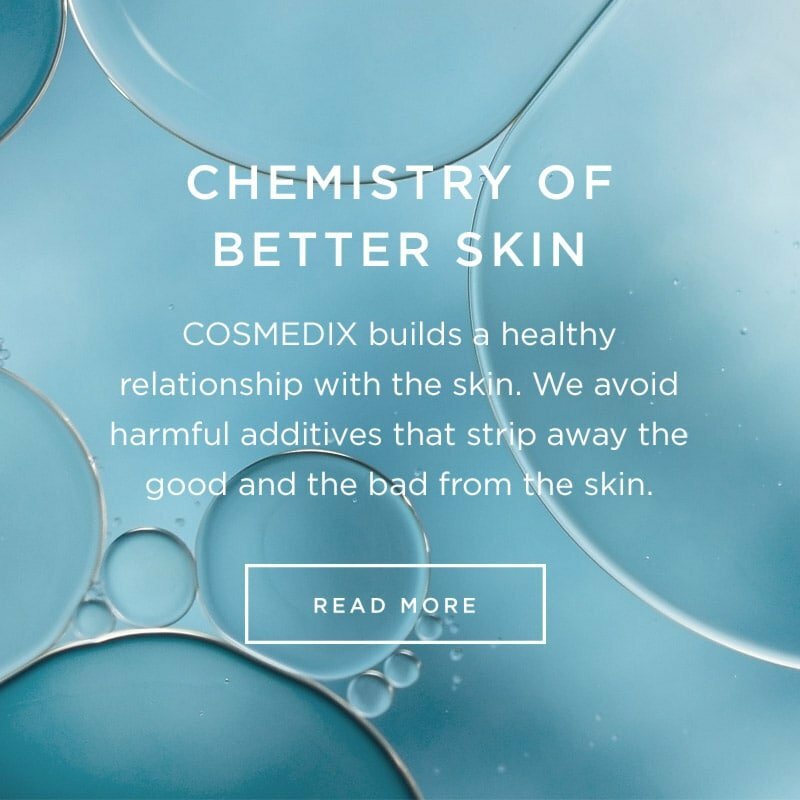 I was a lifetime searcher for cosmetics that work and are gentle on the skin, Cosmedix has been nothing but a miracle for me. Also the smells are not invasive. Love using this as my facial treat each week. Goes on nice and thin and a little goes long way. When I rinse it off my skin looks clearer and more even. This is a gentle exfoliation mask, goes on sheer and I've personally found that while it does offer exfoliation and skin tightening benefits, the formula is not quite as strong as I've expected or been warned by my facialist. Perhaps because I've been using it for so many months, I've left it on for hours at a time and had no adverse effects or reactions. Good for daily use that builds, as one application doesn't have a very dramatic effect, but I can see my skin becoming much smoother over time. I've always had problem skin but since using Pure Enzymes I keep getting comments on how great my skin looks! I use it twice a week to control acne and blackheads without irritating my sensitive cheek area. Leaves my skin glowing and fresh for days! This product is amazing! I have large pores on my nose and am constantly fighting with the congestion. My nose and the rest of my face have never felt so smooth and clean and clear than after having applied the Pure Enzymes! I LOVE IT! I buy mine at SpaAbove.comAmazing.... I've been using this mask for two years and it improved my skin dramatically! Pure Enzymes is by far my favorite product that I've ever used. It leaves my skin feeling so soft and perfectly exfoliated. I always have a beautiful natural glow to my skin after I use it too. And not only that, but the cranberry base to it smells AMAZING! I would recommend this product to anyone who wants to get real results out of an exfoliant. You and your skin will be very pleased! I have been using pure enzymes for almost two years now and I absolutey love it! It's a must have for your regimen! I have very sensitive skin that beaks out easy and easily drys out. This product is perfect because it clears and sloughs off dead skin leaving my complexion bright and refreshed without over drying it. It's gentle enough to use every day or every other day but still very potent! Couldn't live without it!